I love to promote companies that are truly eco-friendly. We need to raise awareness and buy green whenever possible! 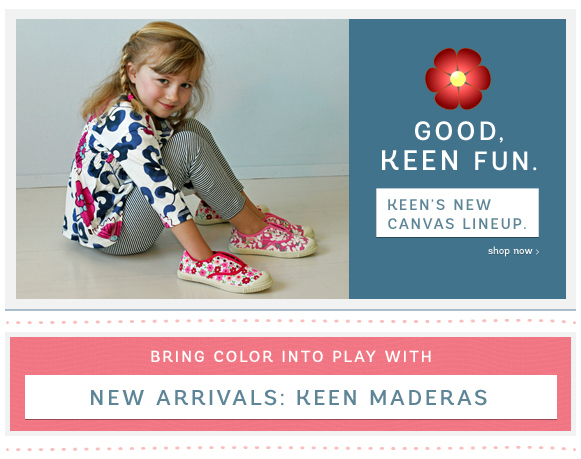 Here are 3 great kid shoes companies that I adore (in no particular order). When it comes to quality, Umi doesn’t cut corners. Making their children’s shoes, they use only the softest, drum-dyed leathers and other non-toxic, environmentally friendly natural materials. They test each and every design extensively for durability and safety. And they ship their shoes in 100% recycled packaging. At Umi they care about protecting our children and our planet. Through KEEN’s Hybrid.Care giving program, they work with nonprofit partners to make a difference in the places we love now and for future generations. Inside every purple pediped® box is an outstanding pair of shoes made from eco-friendly materials. Their stylish designs are the ultimate in comfort, and each pair is specifically engineered to promote healthy foot development. 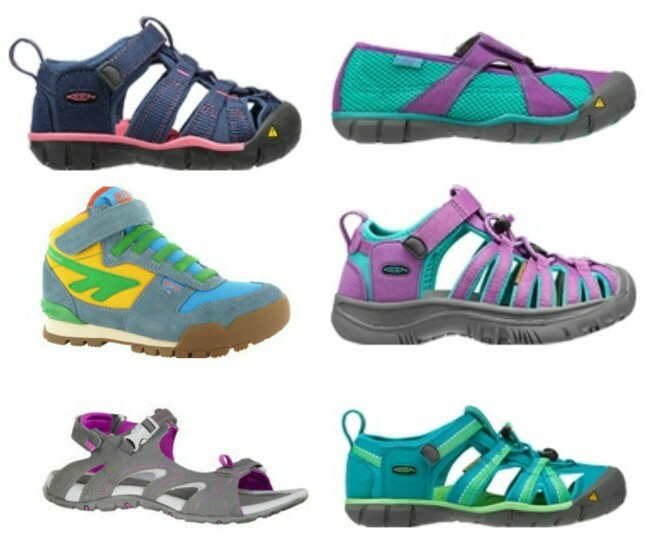 Their award-winning shoes come in over 130 styles from newborn to size 4.5 youth. 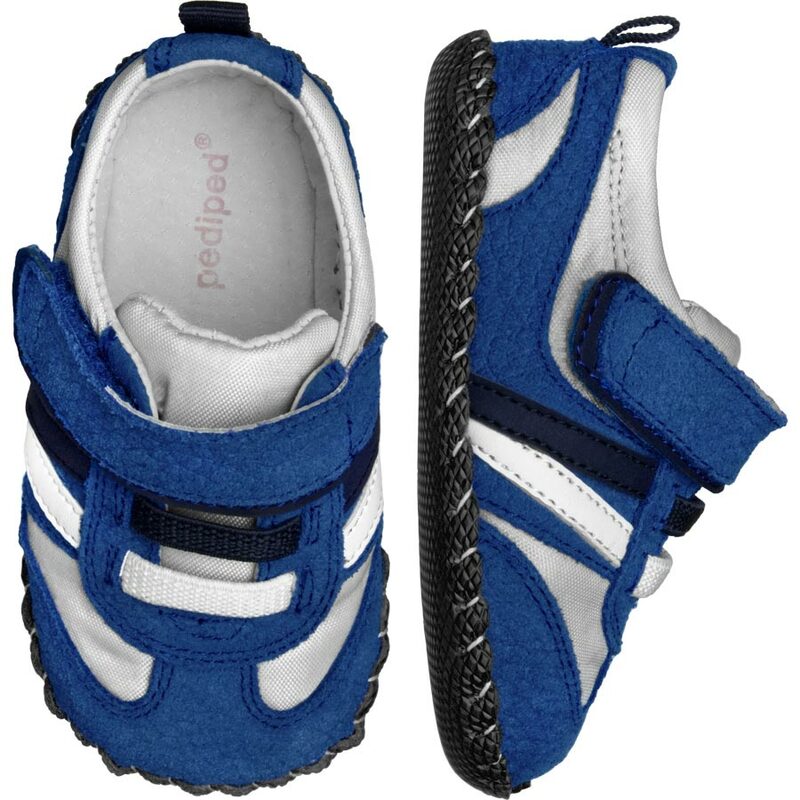 pediped® footwear is made with premium grade, non-toxic materials. Foam insoles & cushions provide a comfortable fit, while padded heels absorb shock. 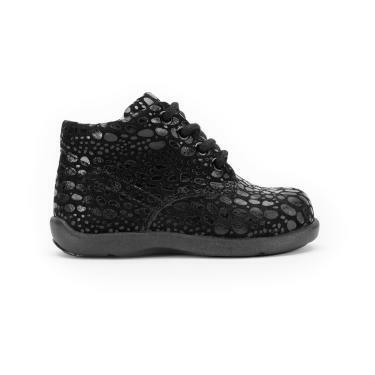 With fashion‐forward styles to choose from for every walking stage, pediped® strives to give parents the look they want, at a price they can afford, all the while being healthy for children’s feet. pediped Originals, Grip ‘n’ Go, and Flex have been officially recognized by the American Podiatric Medical Association (APMA) as being beneficial for children’s growing feet. In fact, our shoes were among the first children’s footwear to be awarded the American Podiatric Medical Association Seal of Acceptance for promoting healthy foot development.